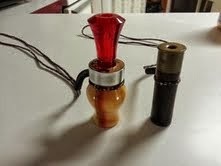 My newest duck calls from Head Crushers. 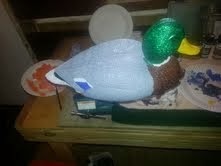 My duck decoy I painted. Now he is at home in the pond.